Play dodge ball with the monsters of Monstropolis. The characters from the animated movie throw "laugh balls" at children to help rid them of their fears. The monsters fill their laugh canisters as more and more children are cured of their fears. Try to fill your laugh canister first in this movie-inspired game. 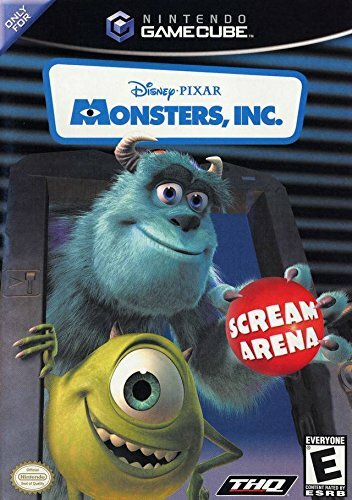 You assume the role of Monsters Inc. characters, including Mike, Sulley and Randall.